Milton Baker, Sr. Share With Friend - Toledo, Ohio | The House of Day Funeral Service, Inc. I'm sending you this notice to let you know that our friend Milton Baker, Sr. has passed away. 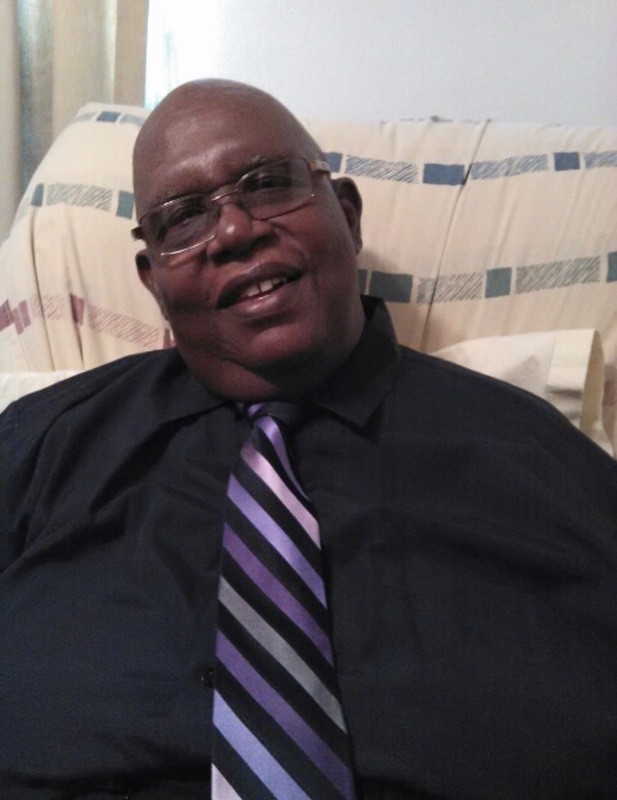 It is with deep regret that I'm e-mailing to inform you that Milton Baker, Sr. has passed away.